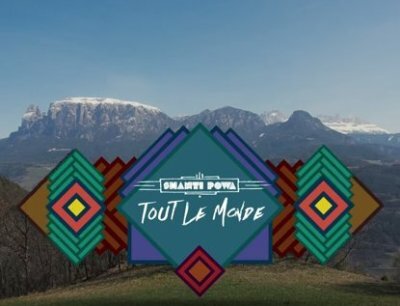 The Official Music Video of Tout le Monde from the album Peaceful Warriors by Shanti Powa. The video was edited by the musicians themselves using scenes in the rehearsal room and at different live shows. The lyrics are in Southtyrolean, English, Italian and French.